We hope to get youth and young adults active in the community, by using their talents. We hope to host a talent show, showcasing the talents that individuals have in Bedford, and thereafter yearly. We hope to get youth and young adults active in the community, by using their talents. We hope to host a talent show, showcasing the talents that individuals have in Bedford, and thereafter yearly. This event will bring together youth and young adults in Bedford. There are so many talented individuals in our town, yet many have not had the opportunity to show off their talent or to meet and work with other individuals. Moreover, a large number of youth and young adults in Bedford, do not have a positive work space to improve or develop their talents. Also, those who have identified their talents and are now confident to stand and deliver do not have the necessary support around them to be consistent in pursuing their dreams as entertainers or artists. Thus, from this talent show, we hope to have activities taking place throughout the year, from mentorship programmes, music lessons, annual ' music meets poetry' talent show. Also, a workspace for musicians and poets to keep working. Host a musical and poetry event in Bedford. Create a work space for individuals to develop and improve their current skills. To provide them with a mentorship programme- to support them in pursiing their dreams. 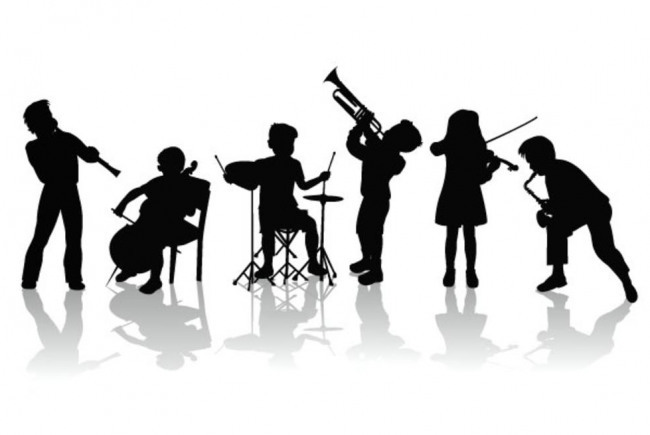 Many individuals in Bedford are talented, this includes individuals who are musically inclined and poetic. Yet they may not have the platform to showcase their talent or have the support they need to keep pursuing their dreams. This opportunity provides for individuals who have limited resources and a network of support. Moreover, with a positive workspace in Bedford, it will provide individuals with the environment to think, plan and also work with others. Working with other talents will help to improve their confidence, and provide them with the opportunity to express their concerns with each other. We hope that this workspace will be a peaceful, productive, and motivational environment for youths and young adults in Bedford. We hope to be provided with the necessary studio equipment, office space, toilet space, creative space and funding for the music meets poetry event. Moreover, this will provide the community with voluntary jobs, a mentorship programme for young people. This will keep many young people focused and driven, thus they are more likely to keep out of trouble. This area has been chosen because it should be easily accessible for individuals. Project Delivery Manager: Petrena Notice The Project Delivery Manager takes legal responsibility for receiving and spending the funds raised and ensuring the project is delivered.